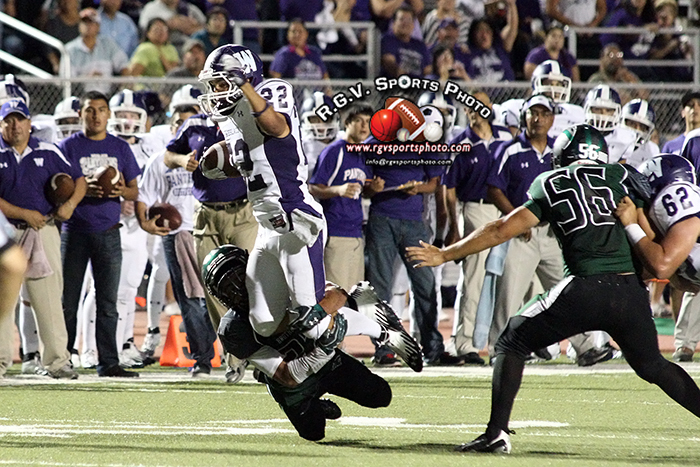 The PSJA Memorial Wolverines hosted the Weslaco Panthers on Thursday night. The Wolverines got first on the scoreboard with a field goal, but the Panthers waisted no time and took the lead on their next drive. The Weslaco Panthers never looked back and beat the PSJA Memorial Wolverines 43-10.